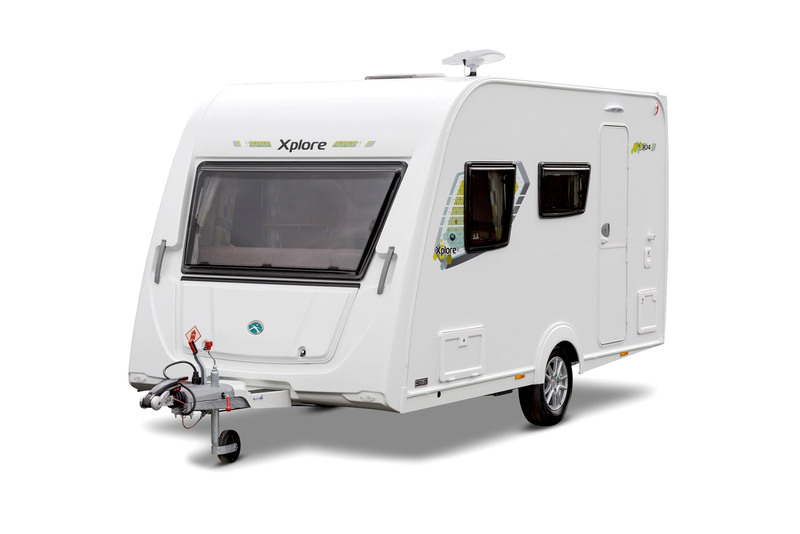 Whilst boasting competitive specification, Xplore remains super-lightweight and exceptionally easy to tow. Xplore is built with SoLiD Construction yet priced to compete with the used caravan market… the new Xplore range is, quite simply, unbeatable! 2430mm / 8'0'' 2430mm / 8'0" 2430mm / 8'0'' 2430mm / 8'0"
Maximum User Payload includes the Personal Effects payload. The Optional Equipment Payload is supplied for the SE Pack.